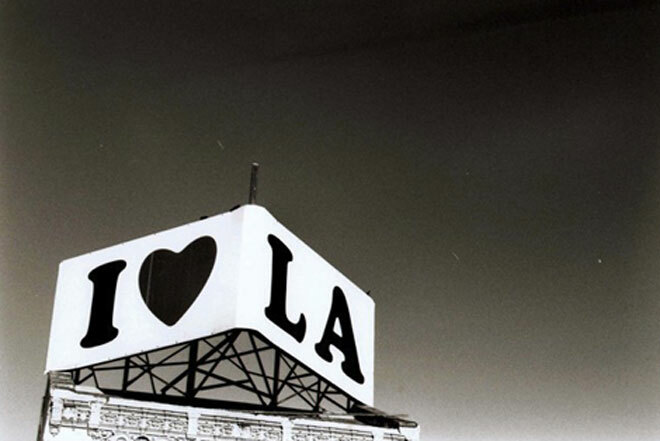 Angeleno Problems: 15 Symptoms of Life in L.A.
Cracked up my clients relocating from Seattle yesterday when I mentioned how much “chillier” it was this week than last week. Yesterday was 85°F–Angeleno problems. Compliments of Buzz Feed.